Take action and reach the next level of goaltending. That’s it. That’s what we are here for. And obsessed with. 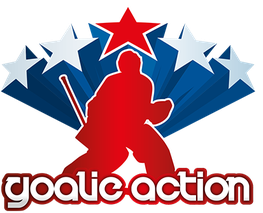 Welcome at Goalie Action, the international Ice Hockey Goalie School led by Reto Schurch, Swiss Goalie and Video Coach, based in Bern, Switzerland and Los Angeles, California. Stay in touch and up to date by connecting on Facebook Goalie Action, Reto Schurch and Twitter.